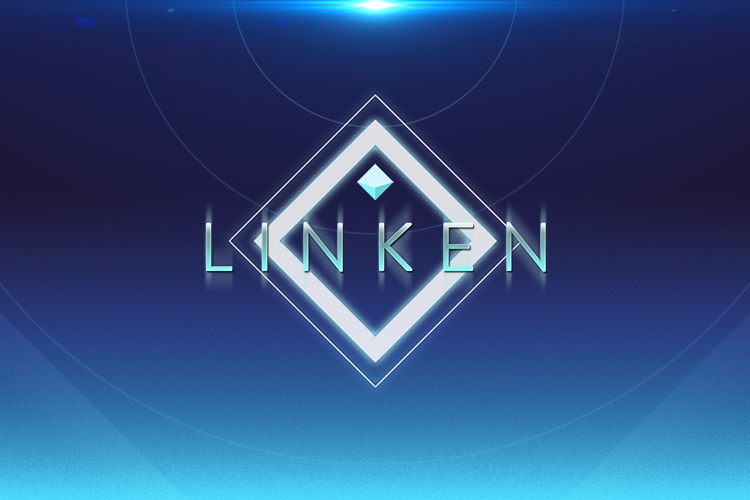 For a new puzzle experience with challenging levels, attractive visuals, and a smooth soundtrack, Linken is your game. Just connect the colored shapes to form a path within the time and move limits. While it begins easy, it will soon challenge you. Your goal in this puzzle game is to link the same colored shapes together with a single path. You will be challenged when additional shapes and connectors are added, but your objective remains the same. There are 10 chapters containing 400 levels to keep you busy. You will earn the first star for completing the stage, the second by doing it within the time limit, and the third star by finishing the stage within the number of moves provided. Helpful power-ups can be earned or purchased with points converted from stars. The Solution one will connect a color to completion and Traceback will return the number of moves you spent. There are also Skips and Time Extenders available. Linken has gorgeous graphics and a beautiful soundtrack which create a wonderful puzzle experience. While the game begins simple, it quickly becomes challenging and hard to put down. For puzzle fans, this is a great game to add to your collection. Linken is designed for both iPhone and iPad. 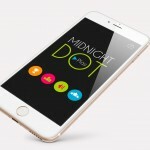 It is available for only $0.99 on the App Store without ads. 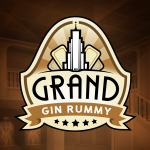 For more new games, take a look at Blackwell 5: Epiphany, the final game in the series, looks to be an iOS classic or Go back in time and play a classic game in Grand Gin Rummy.